Jim has 23 years of police service and has worked within 24/7 Response, Custody, Professional Standards, CID, and Neighbourhood Policing. Prior to commencing the role of Chairman in December 2015, Jim had been an active local Federation Representative for the previous 10 years, particularly in relation to supporting officers subject to misconduct investigations. As well as performing the role of Chairman, he carries a number of responsibilities and challenging portfolios, including Health Management, Equality, Public Relations, and Media. 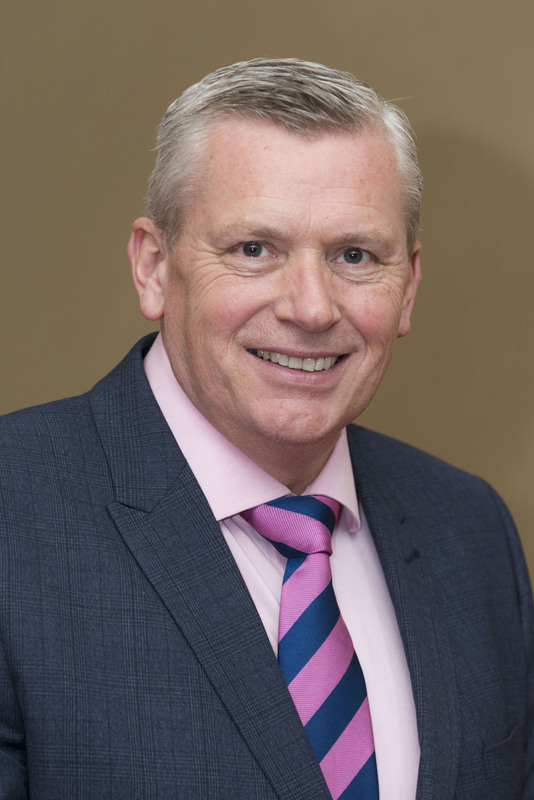 As Chairman, Jim has stated that he is committed to continuing to create a local Police Federation which seeks to deliver ever more professional, effective and relevant means of supporting and representing its members. He is determined to provide Northumbria Police Officers with a service which is not only reactive, but also proactive, and he and his colleagues are constantly looking for ways to provide added value to that service. In short, he wants a local Federation which is worthy of the outstanding officers it serves. David Orr joined Northumbria Police in 1992 and worked in Sunderland for seven years during which time he was stationed at Southwick and Gillbridge Avenue. He moved to Newcastle City Centre in 2000, spending seven years as a detective when he worked on several murder enquiries. Following a move to Northumberland in 2007, David subsequently returned to Newcastle in 2009. David was elected Sergeants' Rep for Newcastle in 2013 and shortly after this was appointed Vice Chair of the Sergeants Branch Board when he took on the role of Custody Lead. In 2014 he was elected Secretary of the Sergeants' Branch Board when he took on several other portfolios, including Health and Safety Lead at Central Area Command before being elected to his current position of Deputy Secretary/Treasurer in October 2016. 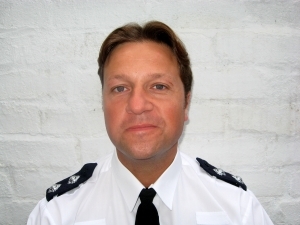 Gary Collinson joined Northumbria Police in 1997 and has worked at most stations within South Tyneside Area Command performing the role on 24 x 7 shift. He also worked on the Proactive Team (NST) before passing his Sergeants' exam and carrying out long term Acting up duties on 24 x 7 . Gary has a wide range of policing experience ranging from Public Order / CBRN to Neighbourhood Policing, as well as proactive CID work. Having been elected as a Federation Constables' rep in 2008 , Gary has been involved in a wide range of Federation work including Discipline / Criminal / Attendance / Performance / Welfare as well as Health and Safety issues . 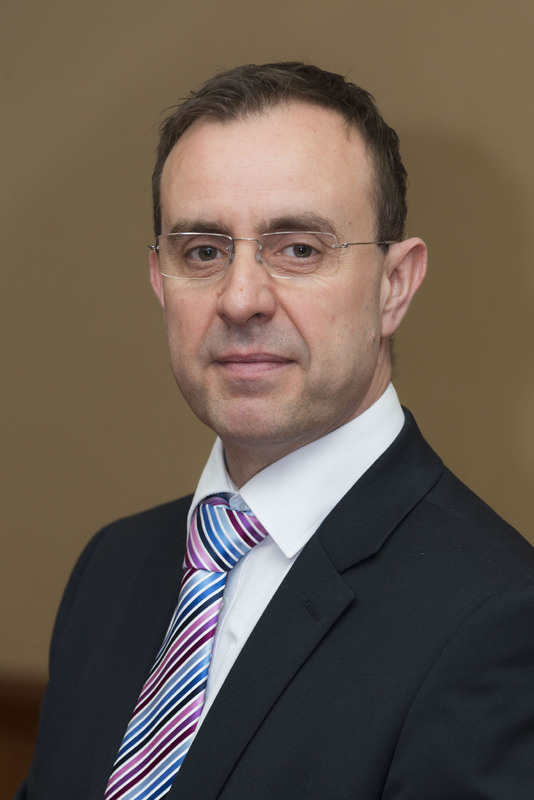 Gary was also a Trustee for the Constables' Branch Board (CBB) for over 7 years, progressing to become Deputy Secretary and subsequently Secretary of the CBB, providing support and assistance to new reps and members alike. 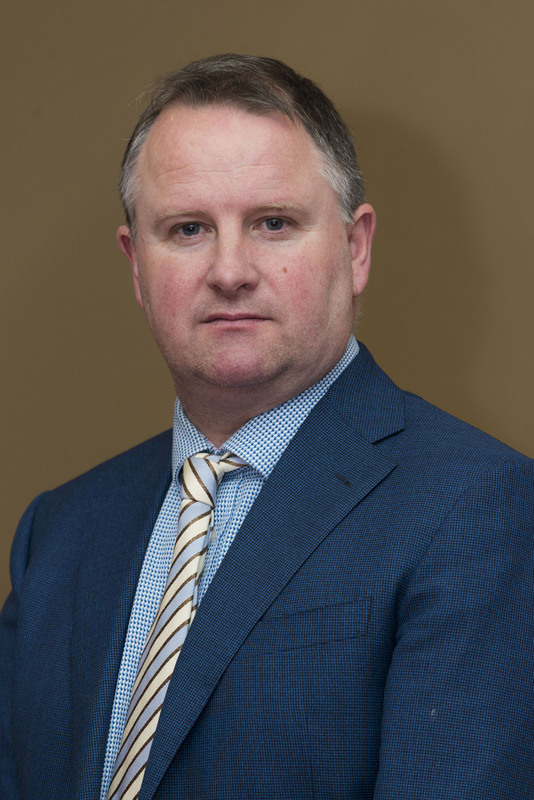 Gary was elected Deputy Secretary/Treasurer of the Joint Branch Board in March 2018, and currently leads on Professional Development within the Federation. Mick has 25 years' service working a mixture of 24/7 and Neighbourhoods Policing having spent his first 15 years at the Newcastle West Police Station and the rest at Northern Area Command, upon promotion. He has been a Federation Representative for 6 years, dealing mainly in Discipline and Health Management issues. He became a full time official in April 2017, and, as the Discipline lead for the Federation liaises closely with Professional Standards Department and the Appropriate Authority ensuring that members rights under regulations are adhered to. Mick's role also entails dealing with Federation solicitors to ensure members have the best representation available to them. His Extension is 63484.